Front porch decorations are the perfect way to turn a bland entryway into something that will make you proud. 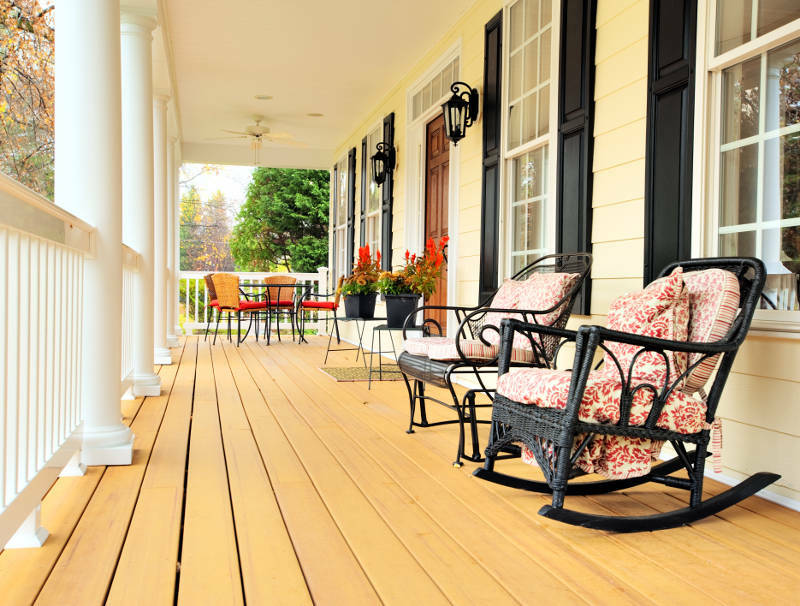 Whether you want to use it as a fun place to hang out or just improve the look of your home, the perfect decorations will help make your porch stand out. 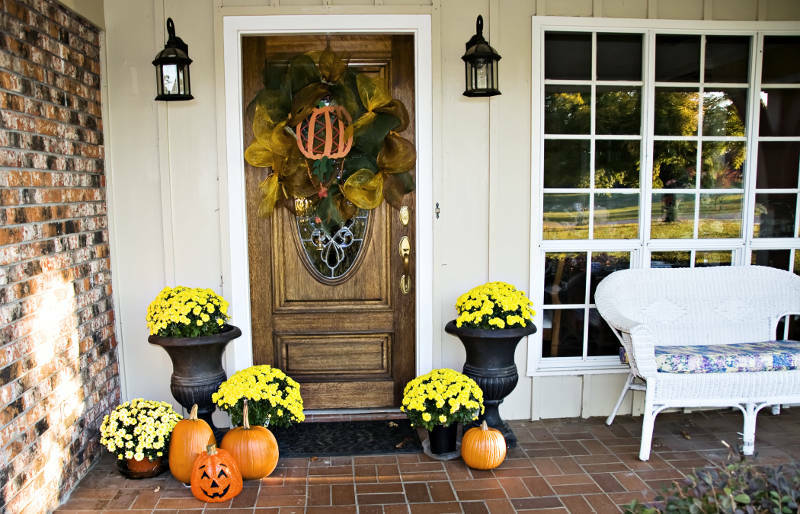 How can you tell the difference between great front porch decorations and clutter? We have a list of 10 items that will take your entryway to the next level. Many people think wreaths are only for winter but they can actually be used any time of the year. There’s a wreath for any occasion and even wreaths to dress up your entry door when there are no holidays. Not only will adding furniture to your front porch make it a fun place to hang out with friends and family, but it’ll also give your home a warm, inviting look. It’s a fun, inexpensive way to improve your home’s curb appeal. There are many types of furniture to choose from. Many homeowners go with a wood or metal bench but you have other options. 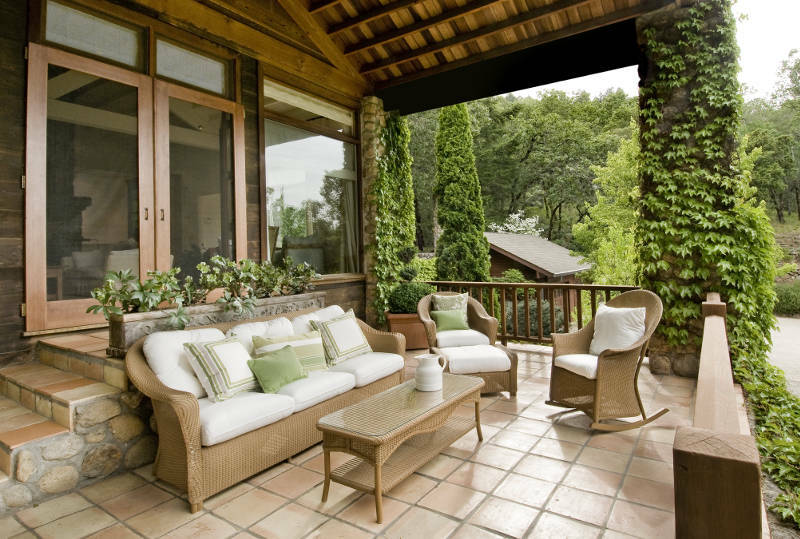 If your porch is under an awning, wicker furniture with cloth cushions are a great choice. You can also get a patio table and chairs for a nice place to sit and eat or play games while you’re outside. You have unlimited options when it comes to front porch furniture. Decorating your front porch for the holidays is a great way to put yourself in a festive mood. 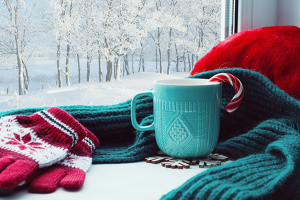 Whether it’s Christmas, Halloween, Hanukkah, Valentines Day, Ramadan or any other holiday, there’s sure to be front porch decorations that will be perfect for your home. What better way to decorate your front porch than by blurring the line between the inside and outside. Storm doors are the perfect addition to any entryway and will help improve the look of your front porch. 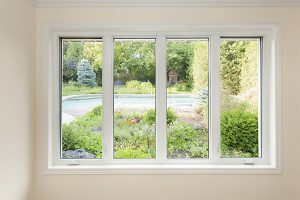 With a full-glass storm door, you’ll be able to open your entry door without the fear of bugs or the elements getting into your home. 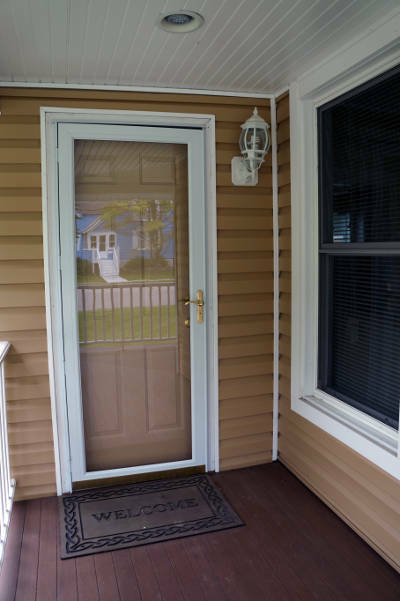 Not only does a storm door improve your porch, but your entire home will benefit. 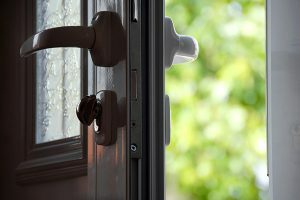 Storm doors add another layer of insulation that prevents heat or air from escaping your home (depending on the season). 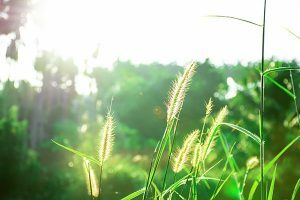 This will make your home more comfortable year round and save you money on your energy bills. 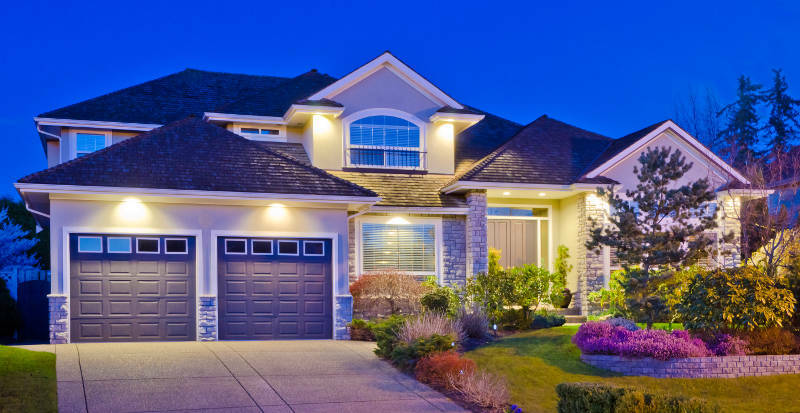 Building a fence around your front porch adds a unique touch that will catch the eye of your neighbors. You can customize the style and color however you want. Make sure it complements the rest of your home. If you want to add a little life and color to your front porch, potted flowers are perfect. There are so many different flowers to choose from so you’re sure to find a style and color that matches your home perfectly. You can also choose the size of your flowers and how many you want on your front porch. Go with two small pots on each side of your entry door or go crazy with a jungle of flowers. The choice is yours! 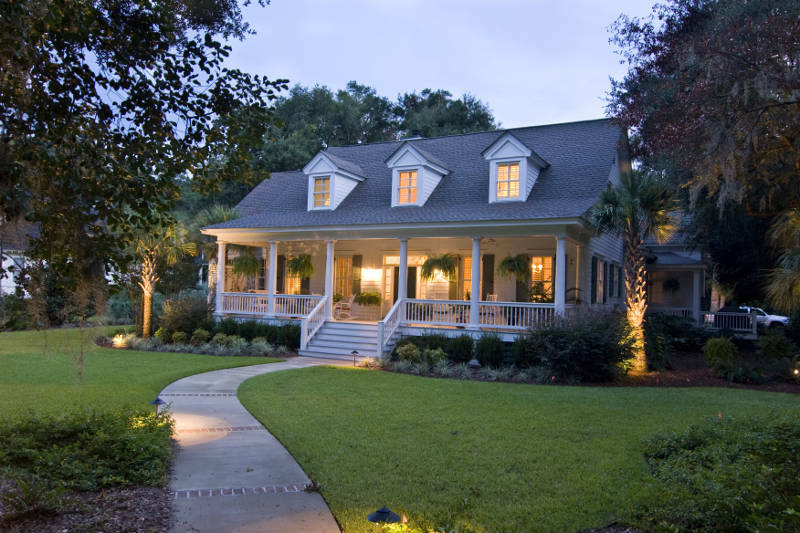 Something as simple as getting a different colored light bulb can change the entire look of your front porch. Lights now come in most colors and you can change the bulb for holidays or other special occasions. It’s a simple way to show some personality with your front porch. If you want to create your own front porch decorations, making a custom door mat is a great place to start. All you need to do is buy a blank door mat and come up with a design. That’s it! The only limitation is your imagination. You don’t even need to start with a blank door mat. 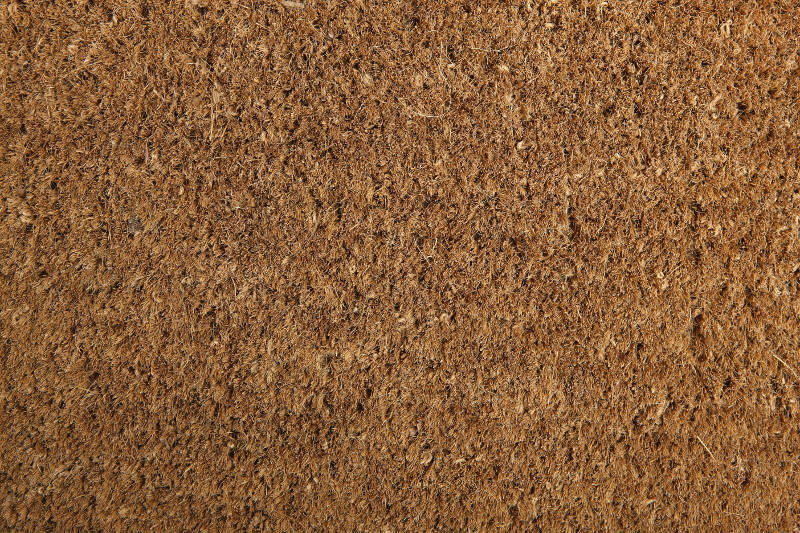 Some DIY-ers get creative and use items from around their house like corks or a garden hose. Get wild with your homemade door mat and come up with something unique. One simple way to improve the look of your front porch is to get a replacement entry door. While it’s not a decoration, it can help make your entryway look awesome. By adding a transom, sidelights and decorative glass, you’re sure to have an entry door that’ll improve your home’s curb appeal. 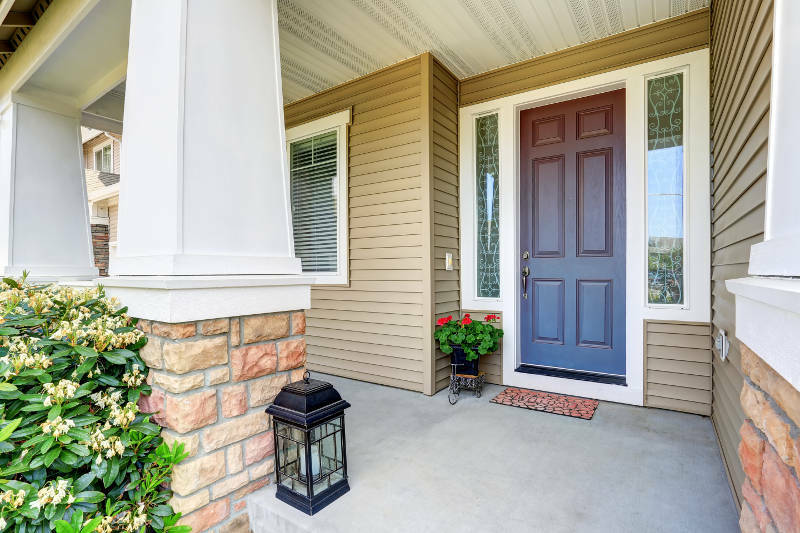 Much like a replacement storm door, a new entry door does more than improve the look of your home. Replacing your old, worn out entry door will help improve your home’s energy efficiency which will make it comfortable year round and lower your energy bills. There’s no losing with a replacement entry door. 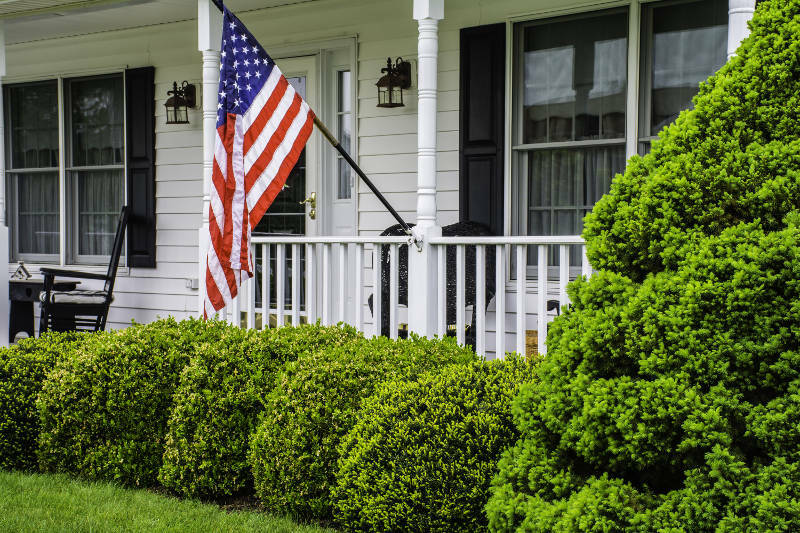 Hanging a flag is a great way to decorate your front porch. Show pride in your country, nationality, sports team or holiday by hanging a flag in your entryway. It’s also a great way to show off your personality. While you might be thinking that all of these sound like great ideas, you shouldn’t do them all. Going overboard with your front door decorations is a surefire way to make your home look like a cluttered mess. Pick a couple of ideas that really catch your attention and do those. Be sure to show your personality without turning your front porch into an eye sore. 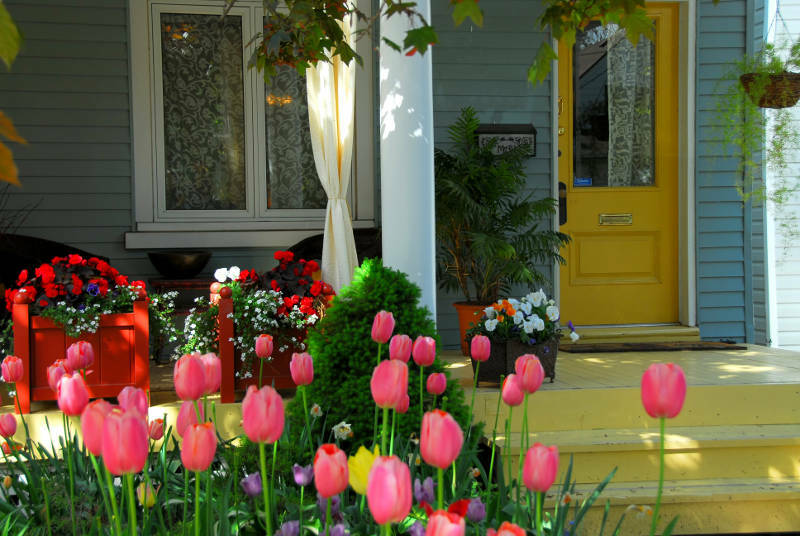 Front porch decorations are a great way to improve your home’s curb appeal while showing off some of your personality. Don’t be afraid to try something different from the rest of your neighbors if you don’t like the look of your entryway. If you’re interested in a replacement entry door or storm door, get a free quote from Feldco. Our doors are all energy efficient and beautiful. They’re sure to improve the look of your front porch immediately.